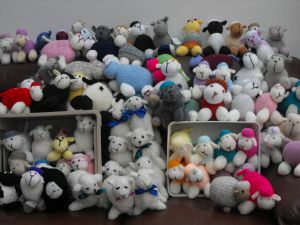 From 1st December to 20 December these Trinity sheep will be hiding in shop windows - can you find them? Collect a Sheep Trail entry form from Trinity Church or Mews Music and follow the trail. Take time out during the busy lead up to Christmas to consider the meaning behind the celebration.